Currituck County’s undeveloped rural land is perfect for farming, agriculture, and food production through commercial land development. This includes arable land, which includes annual crops and land that is temporarily fallow. Land for permanent crops such as orchard and vineyards; and permanent pastures for natural grasses and grazing of livestock, are also available in the region. Land that is undeveloped is ideal for control over crops and food production without the concern of contamination. 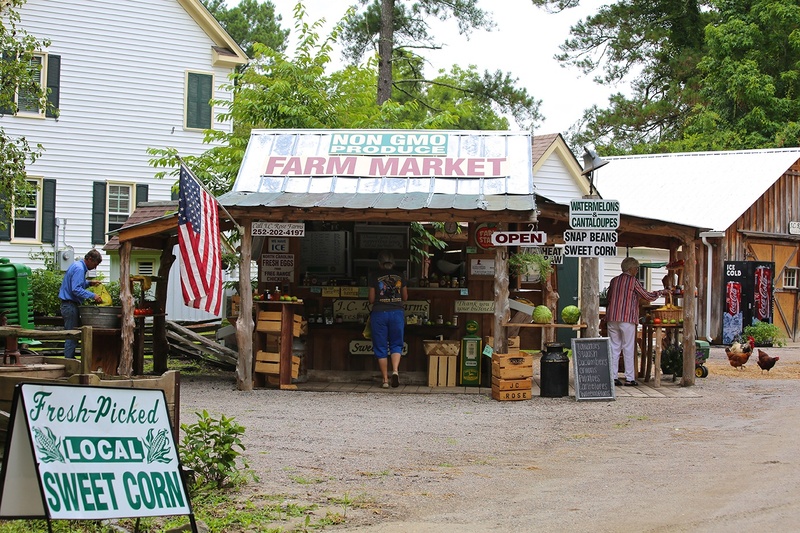 In fact, several organic businesses operate in Currituck County, as well as various farmers’ markets. For farmland to be certified organic, it has to be managed organically for three years prior to certification. With the Farm-to-Table and Slow Food movements favoring local produce, the area is seeing a large increase the use commercial land development for agriculture. Access to international waterways, regional and international airports, and several arterial roadways allows for easy distribution of foodstuffs. Fresh produce from the Currituck County region can reach Richmond, Virginia in less than three hours and it takes just under six hours to reach Charlotte, North Carolina. Most, if not all, of the mid Atlantic region is reachable within a day, making freshness possible and lowering cost for distribution. This proximity also reaches up and down the east coast, allowing you to expand your product reach. In addition to food-related businesses, North Carolina is home to over 120 breweries, with 30 more planning to open in 2016, and more than 100 wineries. This contributes to the currently popular national craft beer and wine landscape, and offers a ready market for beverage and food related businesses. 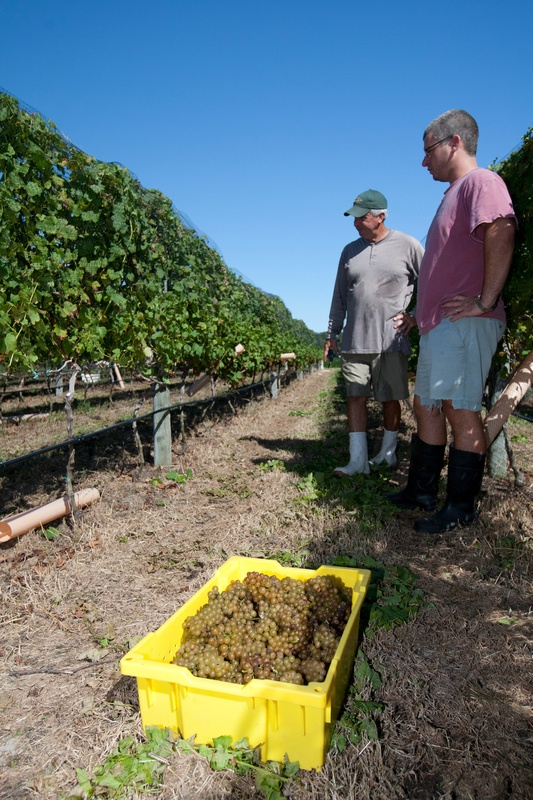 Currituck County is ready to welcome start-up or expanding food-related businesses that focus on locally grown food or local beers and wine. 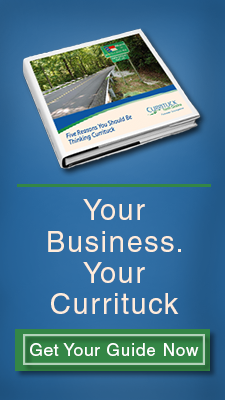 The business climate and entrepreneurial spirit, along with areas for commercial land development, are just some of the reasons Currituck County is a smart move.